1. People prefer video to text. There’s a reason LinkedIn video posts get shared 20 times more than other content: people prefer video. According to Hubspot’s 2017 Content Trends Survey, video is consumers’ favorite type of brand content — and executives are no exception. A study of 300 C-level and senior execs conducted by Forbes Insights and Google found that 59% of senior executives prefer video over text if both are on the same topic on the same page. So if you want your message heard, say it in a video, and if you want it heard by executives, say it on LinkedIn. 2. LinkedIn reaches B2B audiences with B2B content. With 562 million users in 200 countries, LinkedIn is the largest professional network in the world. This professional focus makes it highly conducive to business-related topics and perfect for reaching people in certain industries or with specific job titles. It’s for this reason that 97% of B2B marketers use LinkedIn for their content marketing efforts, making it the No.1 social media platform for B2B content marketing. The option to share videos in professional groups centered around specific business interests also expands your B2B reach. 3. The video use cases are endless. 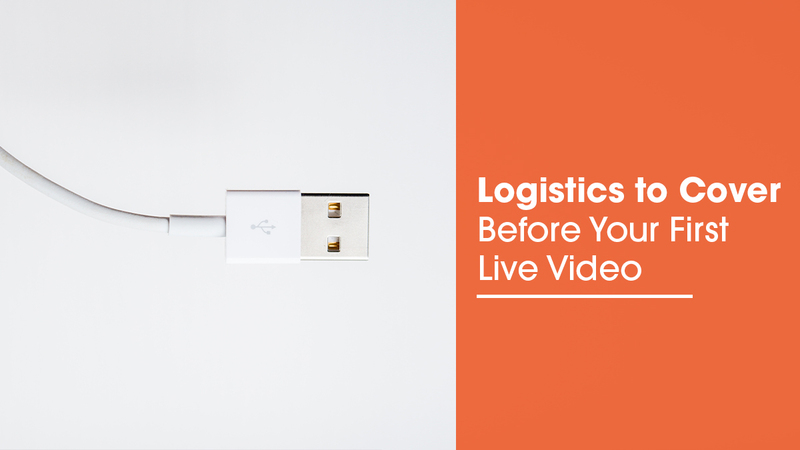 Don’t feel like you need to go all out on budget and equipment for LinkedIn videos. With iPhones and some simple editing software, it’s possible to create videos that are plenty polished. You can create videos for LinkedIn that share customer case studies, product launches or updates, quick tips on best practices, interviews, facility tours, company events, and more. In general, if you can write about it, you can make a video about it. 4. Video on LinkedIn builds your employer brand. LinkedIn isn’t just one of the biggest social media platforms in the world — it’s also one of the biggest job boards out there. Job-seekers turn to LinkedIn for information about company size, offices, culture, and more. For this reason, the videos that you post to reach leads instantly double as content seen by potential hires. So let your videos show the expertise and personality of those within your company. This can help you attract top candidates moving forward, creating a positive cycle where your quality content yields quality employees, which yield more quality content. 5. 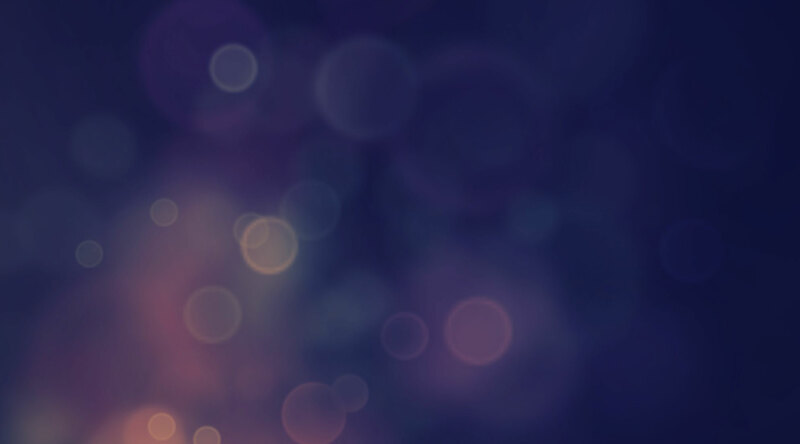 Posting natively boosts performance. LinkedIn introduced native video hosting back in 2017, and, like Facebook, its algorithm has given preference to native videos ever since. This means that native videos are much more likely to show up in users’ feeds than links to videos hosted elsewhere. 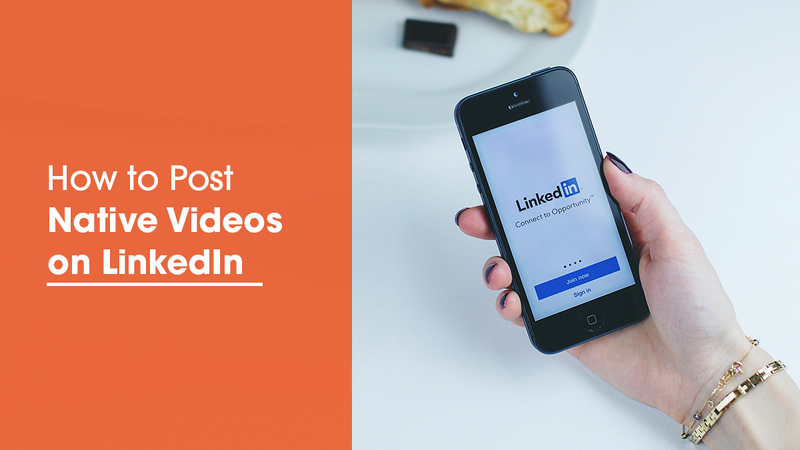 By posting your videos directly to LinkedIn, you can capitalize on this algorithmic boost, making your B2B video content all the more powerful. If you’re using LinkedIn video as part of your marketing strategy, let us know in the comments what’s working for you. And subscribe to our blog to receive more upcoming posts on making the most of LinkedIn video for your business.